Deep beneath Piccadilly circus there lies a restaurant. 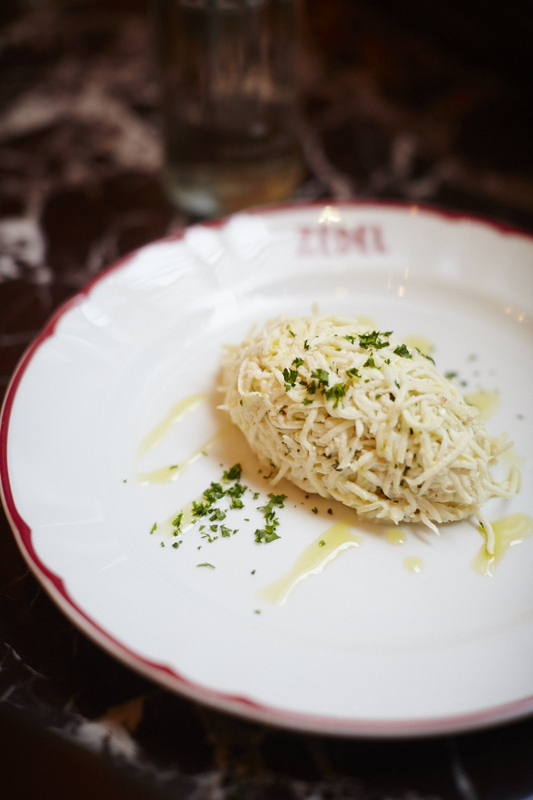 Sitting somewhere above the tunnels of the London Underground and below the busy Circus at the foot of Regent Street is a subterranean restaurant of epic proportions. 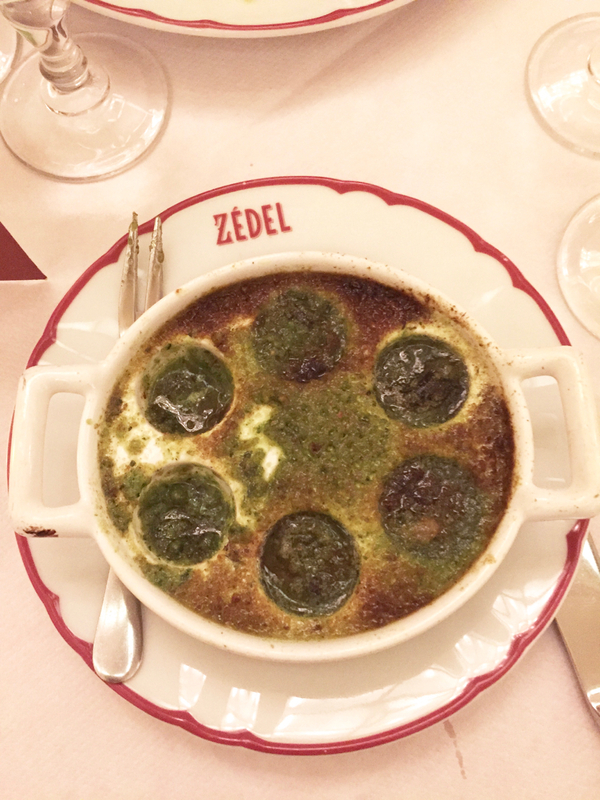 If you’ve never heard of Brasserie Zédel, let us acquaint you with the place that Pierre Koffmann states is “the only real brasserie in London” and we would have to agree – there’s nothing else like this in the city. This post is a long time in the making. 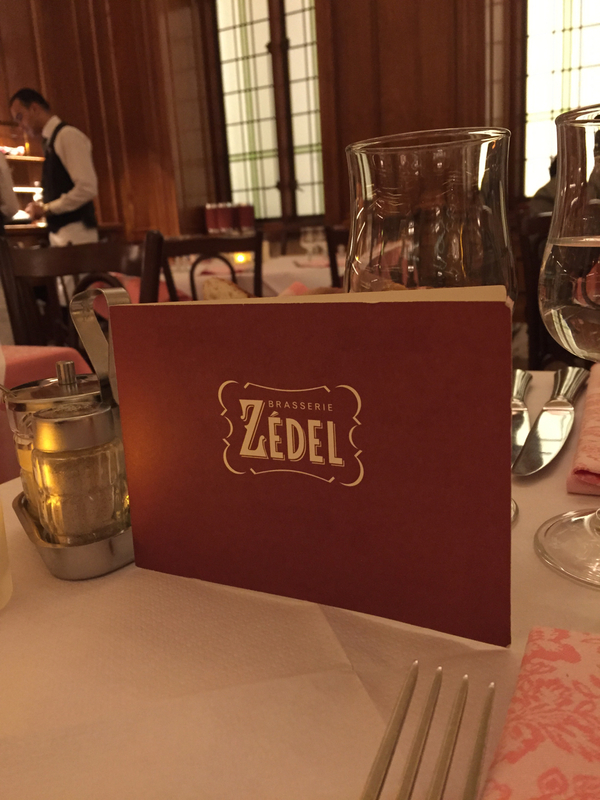 Brasserie Zédel is really special to us. We’ve brought family here, we’ve booked in for dinner meetings, we’ve enjoyed events, we’ve celebrated anniversaries here with cocktails. 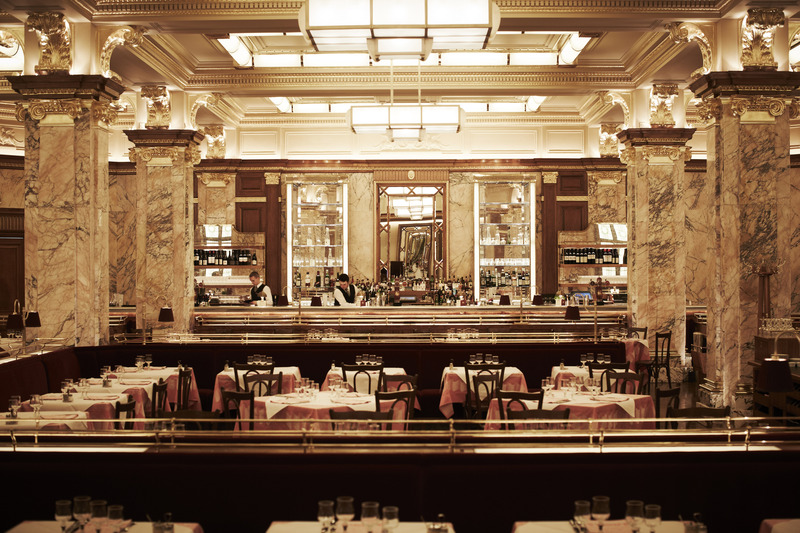 You’ll forgive us for giving ourselves full rights to gush about one of our favourite restaurants in London. 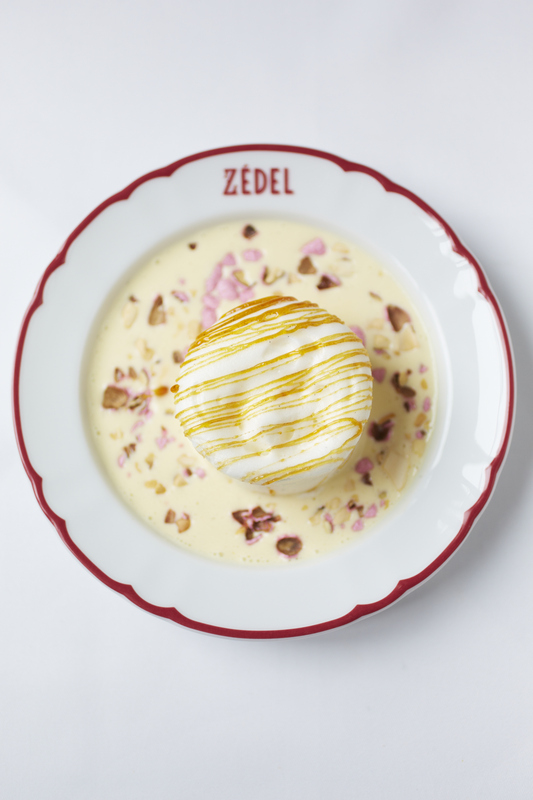 Brasserie Zédel is a grand, Belle Epoque brasserie, as if literally plucked from the streets of Paris and transported to the heart of bustling London. 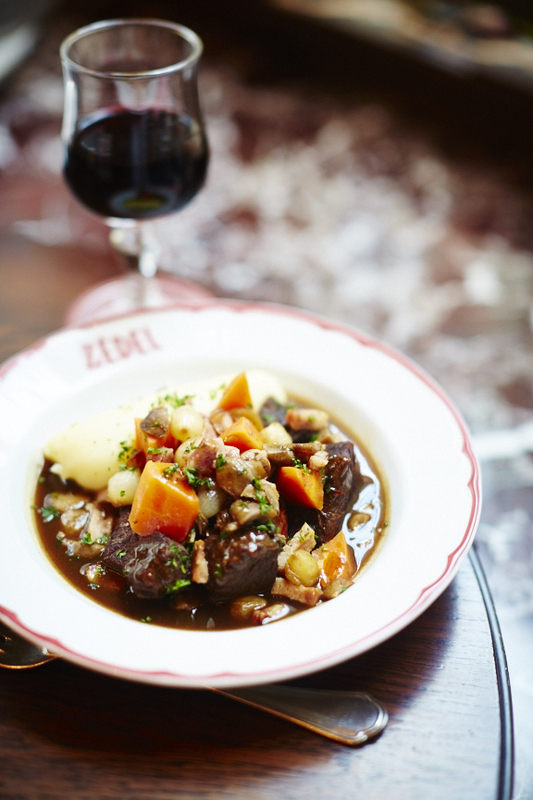 Owned and operated by luxury restaurant group Corbin & King, Brasserie Zédel serves traditional French dishes of remarkable quality in stunning art deco surrounds. 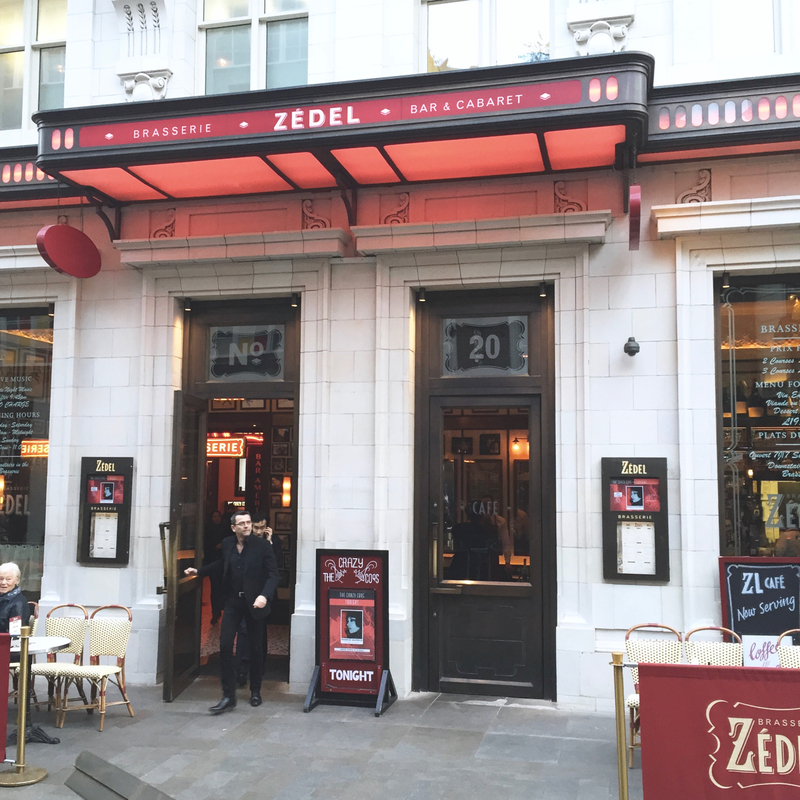 Jeremy King spoke of how Zédel came to be once, saying London needed a large restaurant serving great food at affordable prices. An adaptable dining room and bar with elegance, slick service and delicious dishes satisfying everyone from prince to pauper. This is exactly what Jeremy, his business partner Chris Corbin and their team have created. Located on Sherwood Street, the building was once part of the grand Regent Palace Hotel. 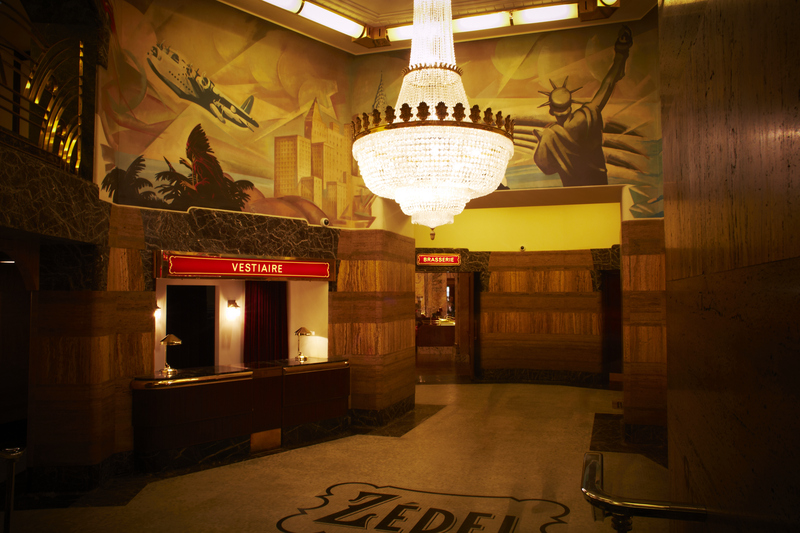 Dating back to 1915, the hotel was suitably styled for the times, a competitor to The Ritz offering all the luxuries to the lesser-off usually solely afforded to the very rich. 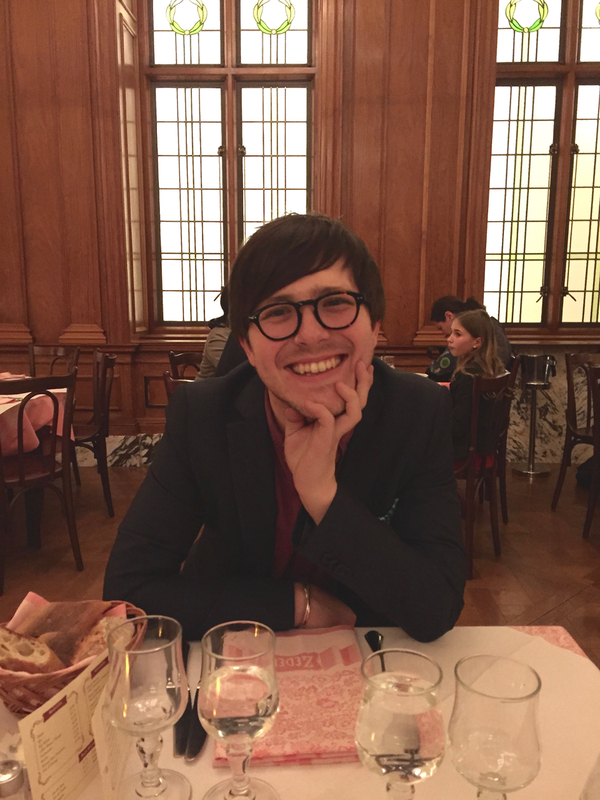 Elegant, opulent and expensive, it was styled like a luxury transatlantic liner. 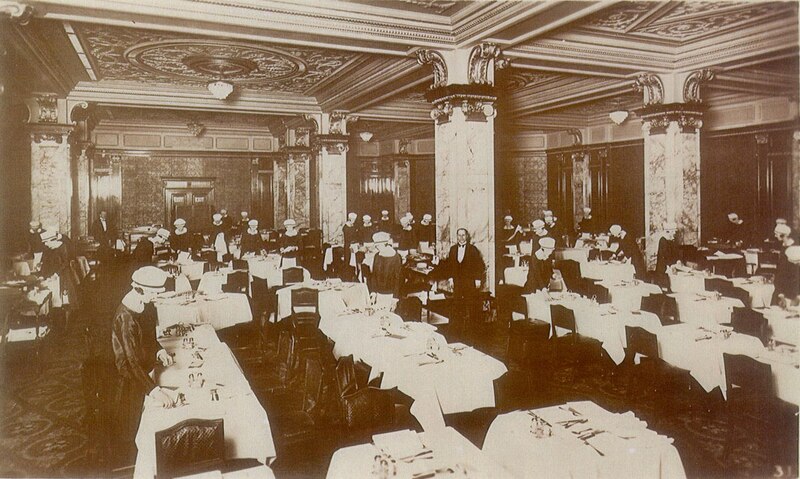 Interesting to note that just under a century later Marco Pierre White would figuratively sink a maligned restaurant also housed within the hotel’s walls… called Titanic. Following World War II the property fell into disrepair and gradually declined. 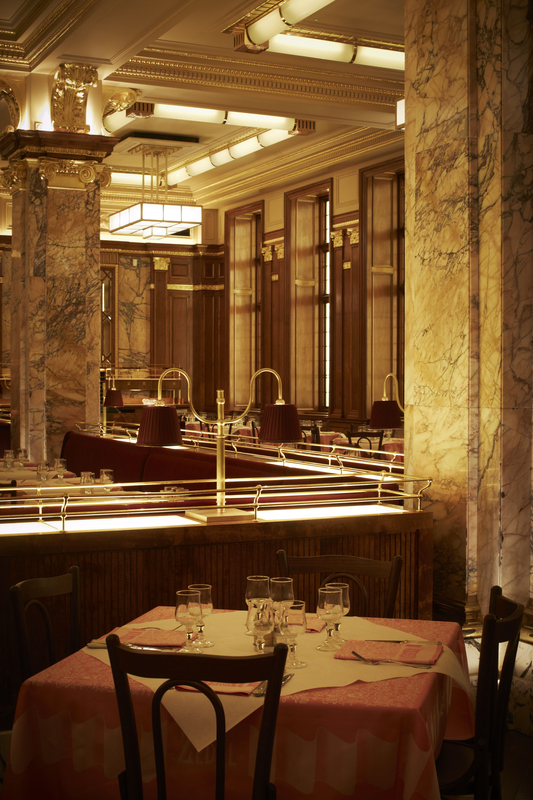 The space that Brasserie Zédel now sits in was given a fresh lease of life in 2004 as the Atlantic Bar & Grill under Oliver Peyton for a number of years before being gloriously resurrected (and returned to its original, fitting splendour) as Brasserie Zédel in 2012. 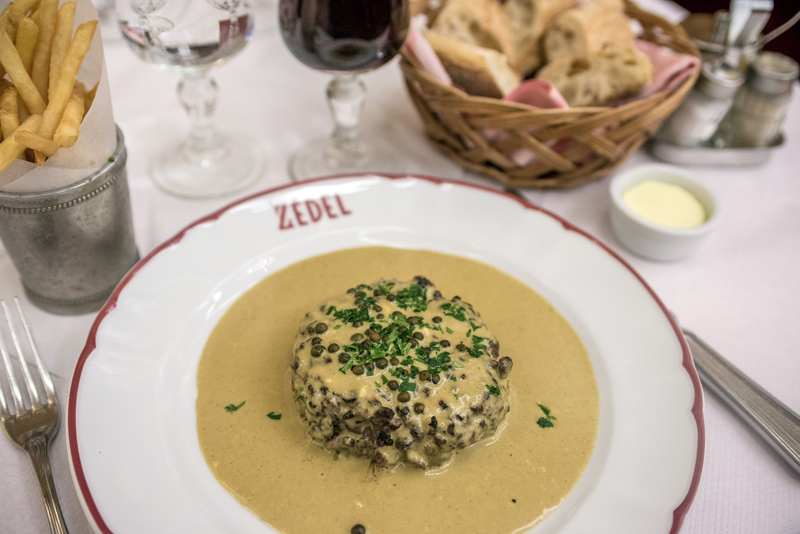 The inspiration for Brasserie Zédel was Bouillon Chartier (which we visited and wrote about in a Paris post). You really can’t replicate or recreate this dining room or menu anywhere else in the city at these prices, where starters are £3, mains less than a tenner and bottles of French wine all fall £30 or under. Not to mention this level of service matched to that level of value. 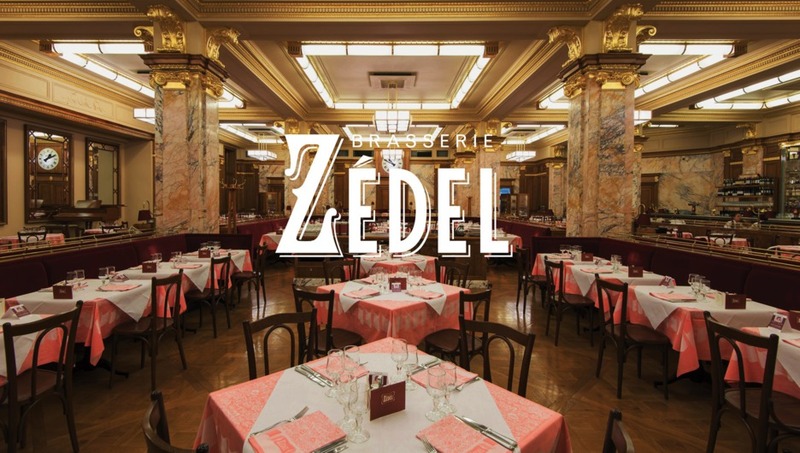 Never scratch your head and ponder where to eat around Oxford Circus, Regent Street or Piccadilly Circus again, as Brasserie Zedel will come up trumps time and time again for service, value and dining experience. 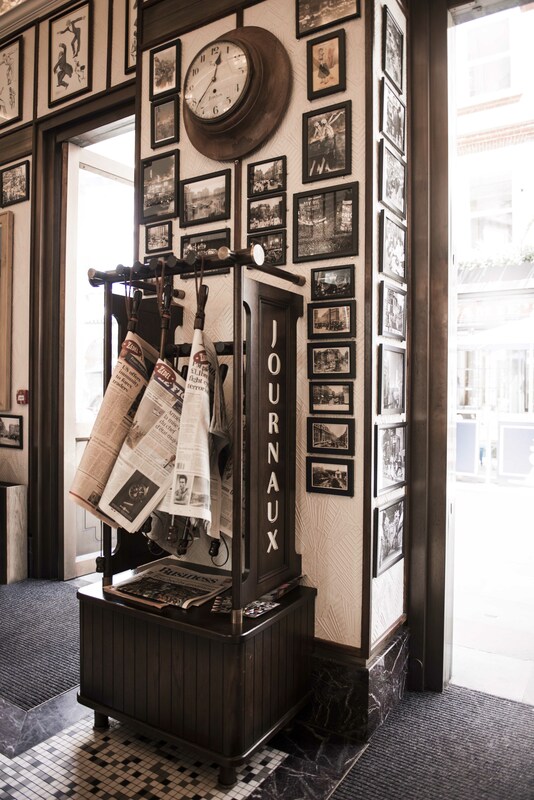 Enter through the ‘café’, the all-day, light-filled ground floor space with pastry-lined corner bar, austere but authentic dark wooden tables and chairs and walls adorned with framed prints, black and white photographs, paper cuttings and large mirrors. Sip coffee from a French press cafetière, read des journaux (daily papers, including Le Monde, bien sûr!) with a croissant or two to start the day or to take some you-time on a rainy London afternoon. Parfait! Descend downstairs, where the mood gets more romantic, the décor more opulent and where you would never believe a basement opens up into three different venues. At angles off the impressive ticket hall-styled spherical foyer are the main dining room with two separate bars. Bar Américain, just to the right of the main dining room is the dedicated cocktail joint serving tipples and stiff spirits on the rocks in suitably suave surroundings with leather lounge chairs, intimate tables and print carpet. 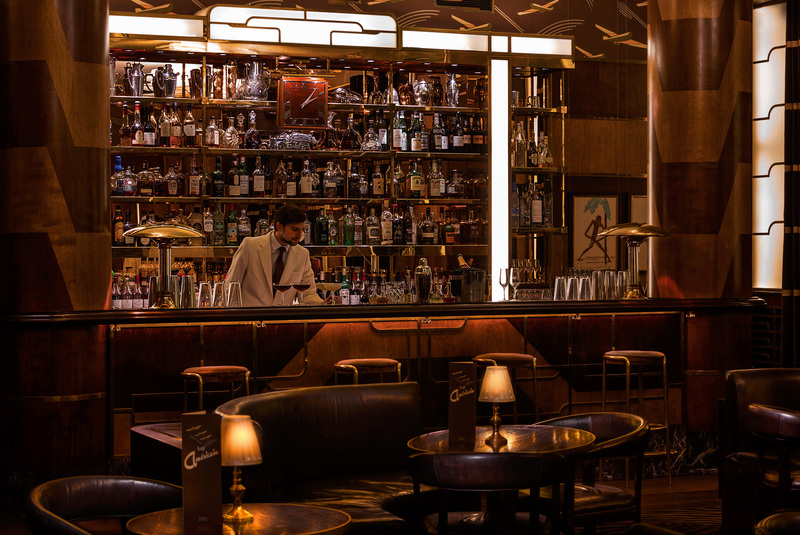 Feel your full Mad Men fantasy in this classic American-style bar with its broad horizontal stripes of stained birch and jazz-age columns. 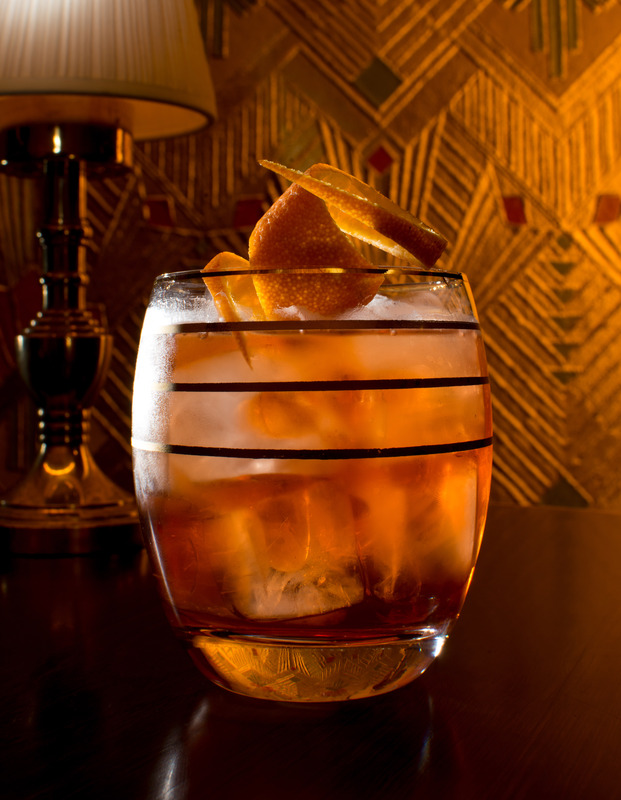 Drinks are served ’til midnight mid-week and ‘til 1am from Thursday to Saturday. 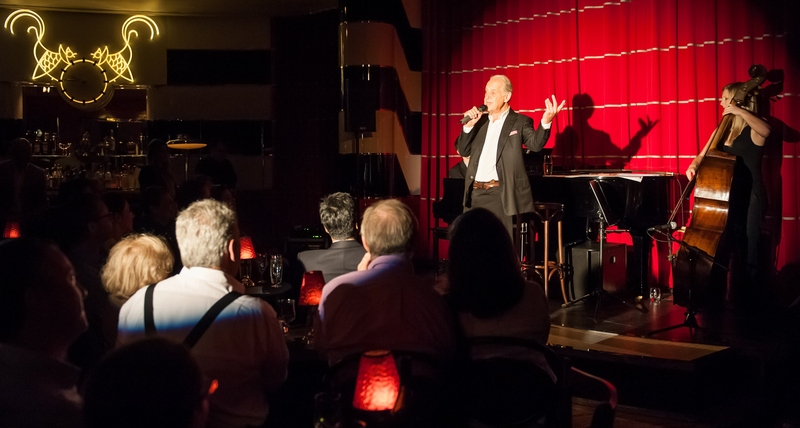 Crazy Coqs, a former billiard room, is the live space hosting jazz evenings, live talks and different music events. 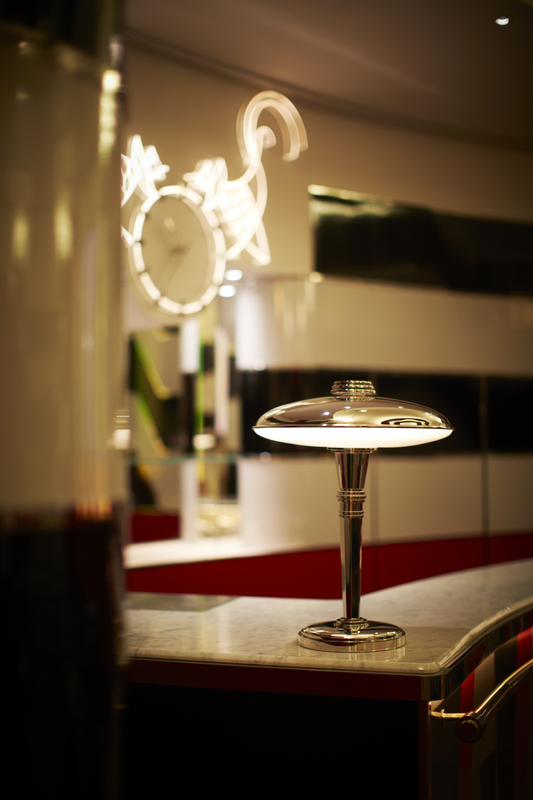 It’s been immaculately recreated from the original architectural drawings and serves cocktails and nibbles throughout a packed roster of events. 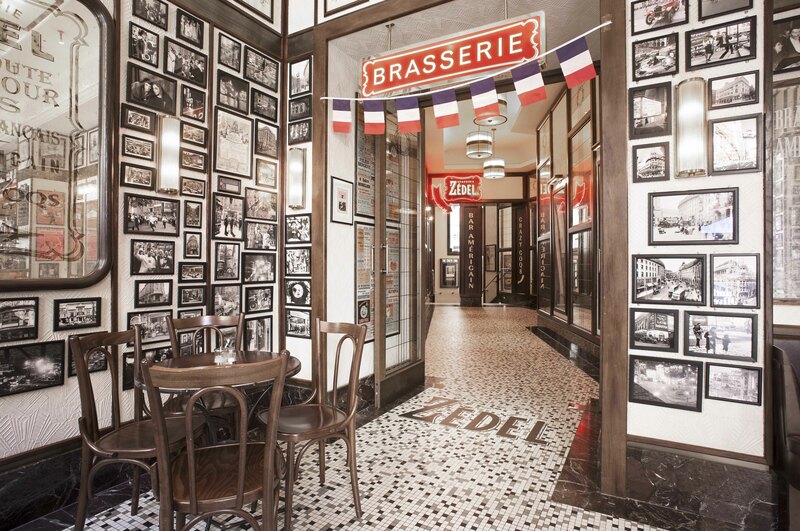 By now, you know that at Brasserie Zédel you can expect attention to detail and casual opulence in every inch. Though the bourgeois interior of the entire space is breathtaking, nothing beats the main dining room. 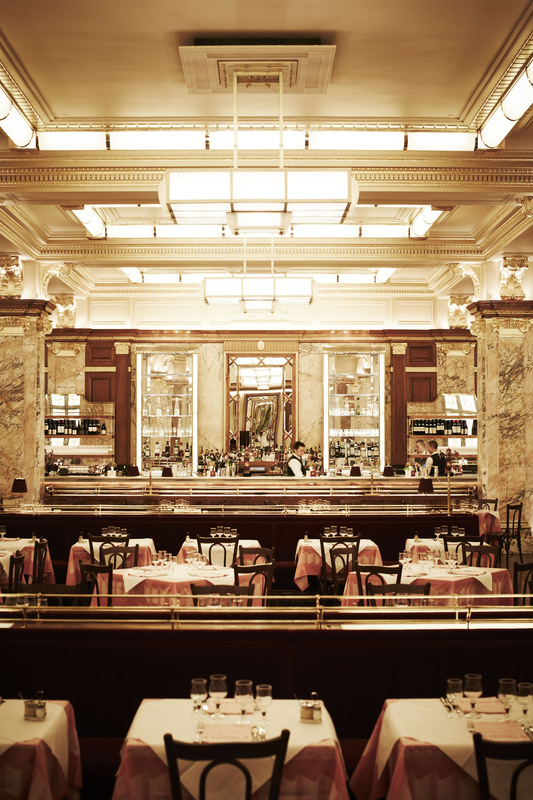 The most authentic Beaux Arts, 1930’s-style interior you’ll find in London, take it all in as you enter: marble columns, gold gilding, glass cabinet-backed bar with long, sweeping counter; dusty pink tablecloth-adorned wooden tables; velvet banquettes. Jay Rayner once wrote: “The very best restaurants are film sets in which diners play both cast and audience,” which is a beautiful turn of phrase to describe that feeling of dining out and being transported into a storyline. He followed that statement with: “no restaurateurs know this better than Chris Corbin and Jeremy King”. Serving from 11:30am until midnight daily (11pm on Sunday), tables are turned-around quickly here and you’ll be chancing your luck by walking in at busy times. Some tables are always reserved for walk-ins but be prepared to perch yourself at the bar before a setting becomes available. Service can be snappy but is more prompt and professional than snooty and cold. This is high volume, fast turnover dining and you’ll be told that you have maybe a 90-minute or two-hour window to dine; efficiency is what keeps this place churning, so don’t fight it. 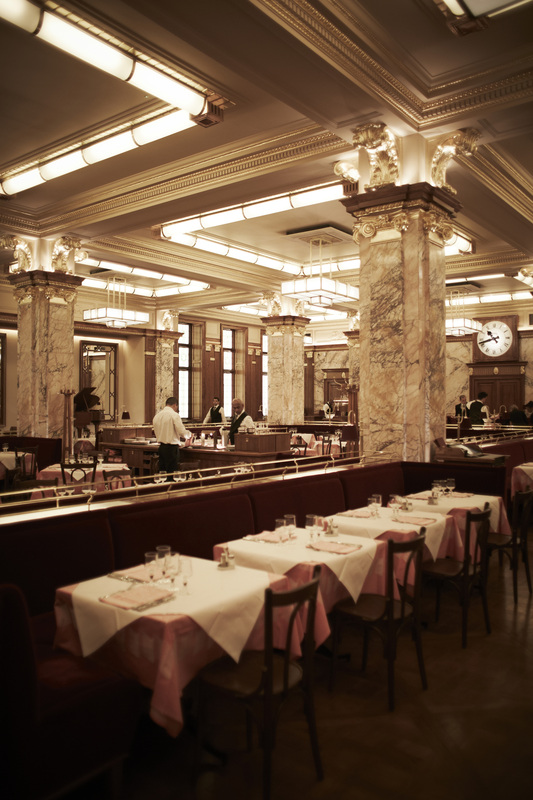 You’ll be, so presumptuously, handed an A3-sized menu en français (English ones on request) and you can chose between the à la Carte (with added Plats du Jour), the two or three-course Prix Fixe menu (£9.75, £12.75), or the Formule, a no-choice set-menu of three courses with a glass of house wine and coffee (£19.75). This is classic French cuisine – escargots, steak tartare, choucroute, vol au vent au fruits de mer, steak haché with pepper sauce and frites, boeuf bourguignon – say no more. Desserts are a perfect ending, with crème brûlée, tarte au citron, tarte tatin for two or île flottante (our favourite, a pool of chilled crème Anglaise topped by poached meringue, spun sugar and almond brittle). Wines are served by the verre, pichet or bouteille (glass, jug or bottle) and, as the menu is concise, it’s perfectly priced for exploring. We can’t really say enough about the dishes, so we’ll just say: you must try them. 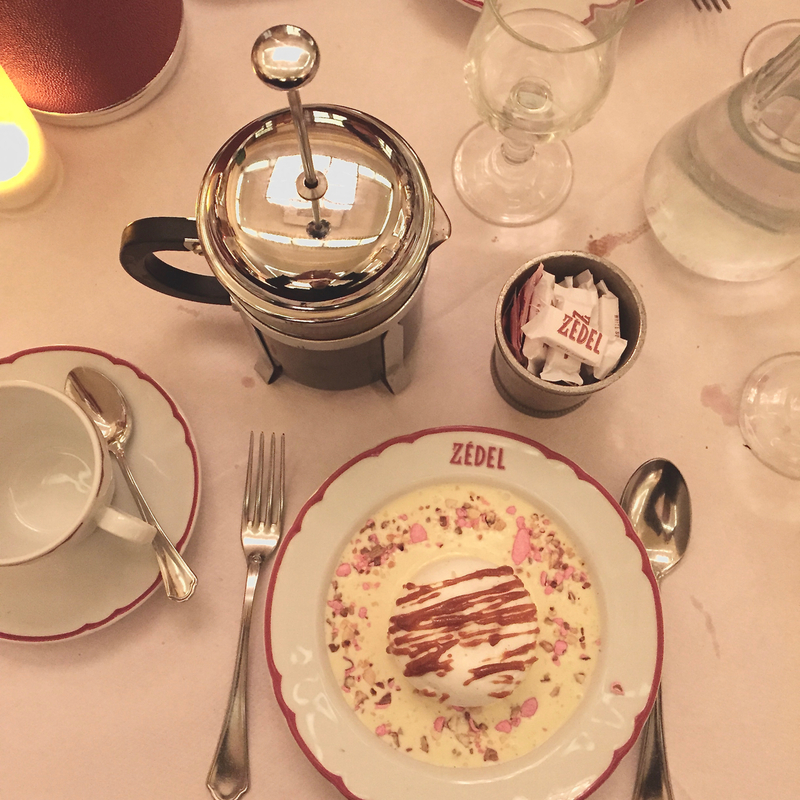 It’s classic, comforting, old fashioned French brasserie cuisine and we’ve never left disappointed – which is why we always return. You can also recreate the dishes at home too, as the restaurant has just published their first recipe book with esteemed writer A.A. Gill. Want to come here and dine for free? 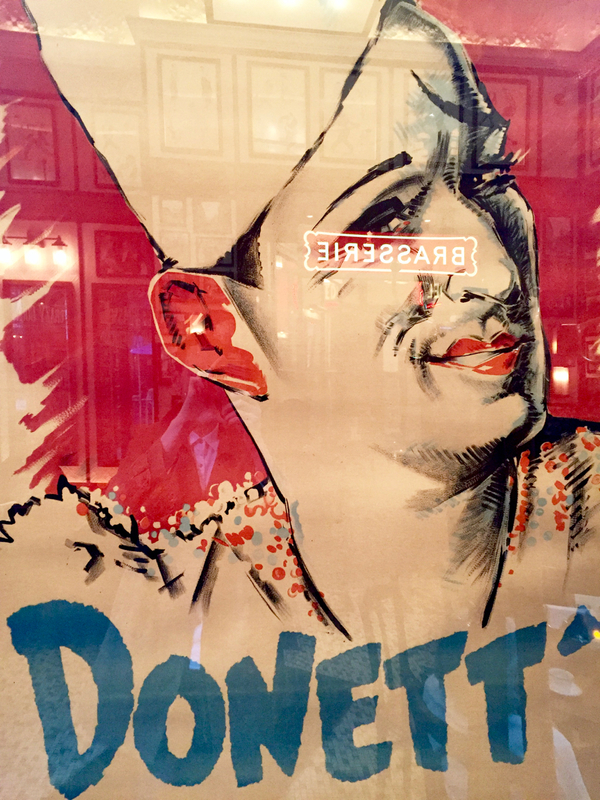 Annually on Bastille Day, show up in Breton stripes and a beret, and enjoy a three-course prix fixe menu on the house – a one-time marketing gimmick that’s lovingly stuck and adhered to every 14 juillet.